After hearing Rachelle Ferrell’s late set at the Dakota last night, I feel like I just heard the entirety of music in two hours. (Yes, she did a two+ hour set.) 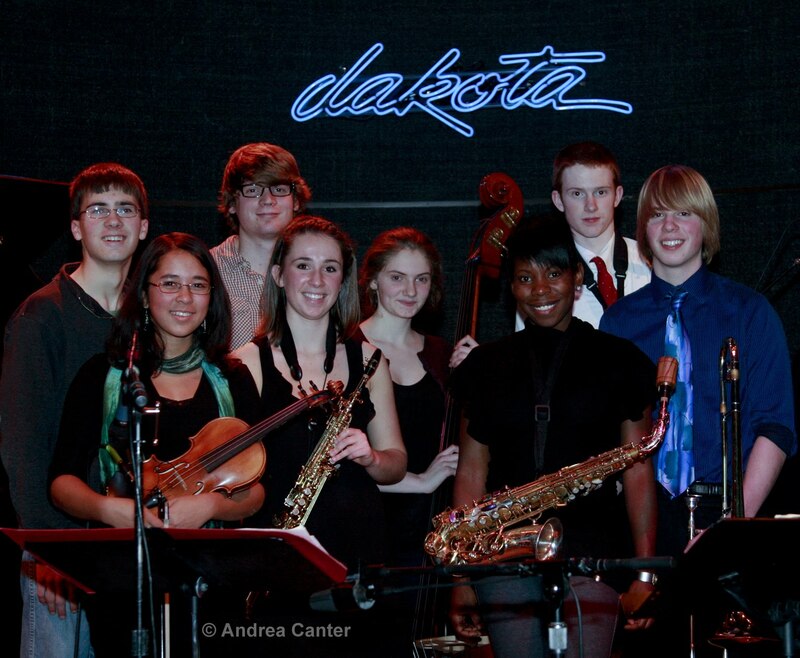 Still, there is more out there and plenty of jazz during the coming week in the Twin Cities. This year marks the 100th anniversary of the birth of one of jazz’s true pioneers, Mary Lou Williams. Her sacred music will be performed in New York City this week. At the Artists Quarter (5/7-8), pianist Laura Caviani pays tribute to Williams with two nights of music written or inspired by Williams, including a premiere of a new composition Laura has written for the occasion. Williams has many claims to fame, as a technical virtuoso, composer, bandleader and philanthropist, but perhaps what has given her such an enduring influence on the music has been her ability, and motivation, to evolve from stride and swing to bebop and well beyond, such that her impact has been significant from the 1930s to the present. 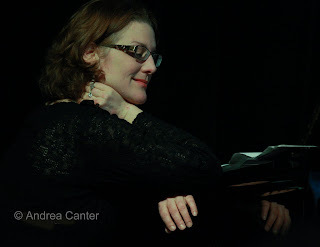 Duke Ellington described her as “perpetually contemporary.” And as such, Laura is more than qualified to salute Williams with her own “perpetually contemporary” approach to composition and improvisation, and she’s invited like-minded bassist Jay Young and drummer Phil Hey to join the party. 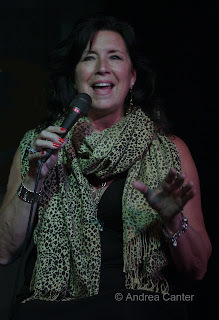 Friday night at the Dakota, it’s another round of Patty Peterson and Friends, which typically means another Peterson or two along with her standing band. At the AQ last weekend, the line was out the door when brother Ricky and most of the Peterson clan were on stage, so expect another packed house, and arrive early with a reservation to ensure seating. Patty and Mom Jeanne Arland Peterson do the mother/daughter thing for Mother’s Day Brunch at the Dakota on Sunday (5/9). Sunday also brings to town one of the legends of jazz guitar, Pat Metheny, taking the stage at the Fitzgerald Theater in St. Paul. For something a bit off the beaten bop path, Friday night (5/7) at The Loft features readings of poetry from the Jazz Age by poet Marilyn Nelson, accompanied by two local jazz “poets” –Faye and Donald Washington. Two different styles but both with plenty of class on either side of the river on Wednesday (5/12). Hometown hero Bobby Lyle returns for a brief visit, at the Dakota with his trio. Lowell Pickett plans to have both the piano and Hammond B-3 available to allow the eclectic keyboardist to do in any direction, from smooth to bop to soul. At the Artists Quarter, one of the rising stars of vocal jazz will make her Twin Cities debut. Tessa Souter is based in New York where she has been showered with accolades for her latest release, Obsession. Her voice touches on Latin and Brazilian as much as swing and sway, and she’s touring with her very fine guitarist, Jason Ennis. Thursday (5/13) marks another installment of KBEM’s Jazz After Work, this time at Erte in Nord’east with always savvy singer Maud Hixson. Stick around after the party for an evening with Maud and fine dining from the Erte kitchen. 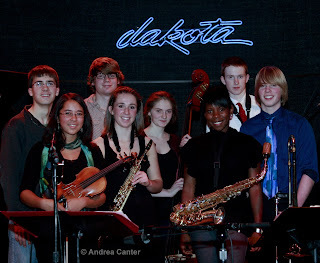 Or check out the future of jazz with the final concert appearance of the 2010 edition of the Dakota Combo at MacPhail’s beautiful Antonello Hall. This septet of outrageously talented high school musicians, directed by the outrageously talented Adam Linz, started strong in the fall but have now progressed to the level of a truly collaborative ensemble on par with college level bands.